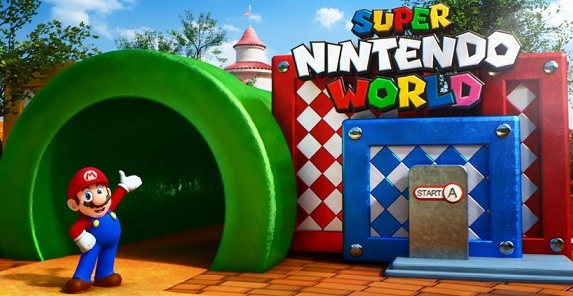 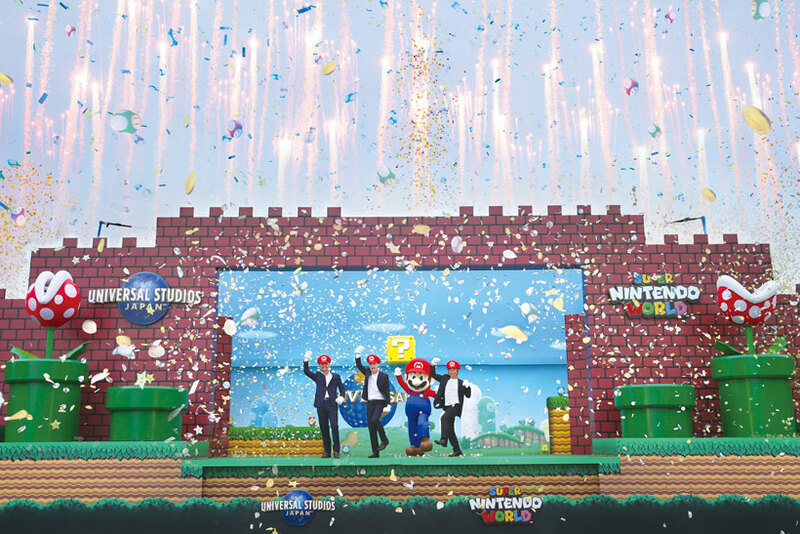 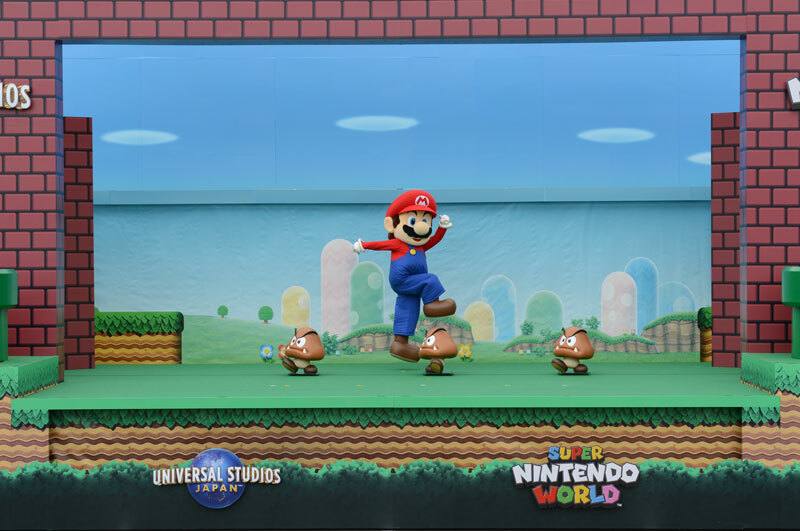 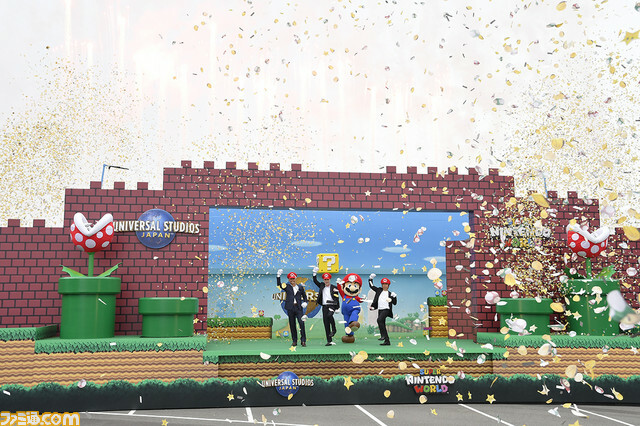 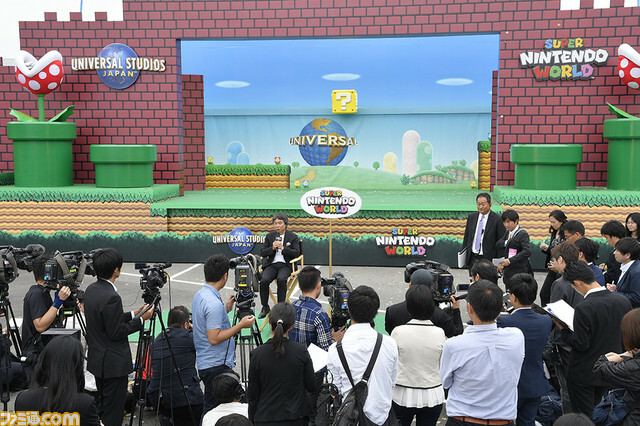 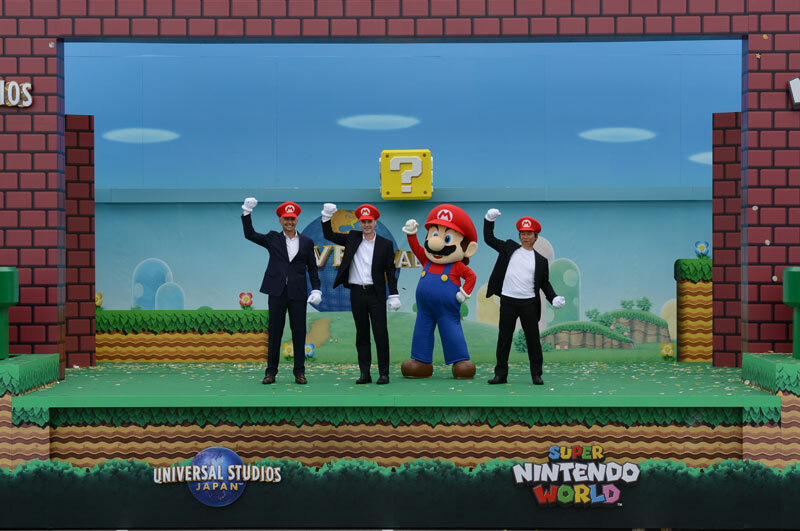 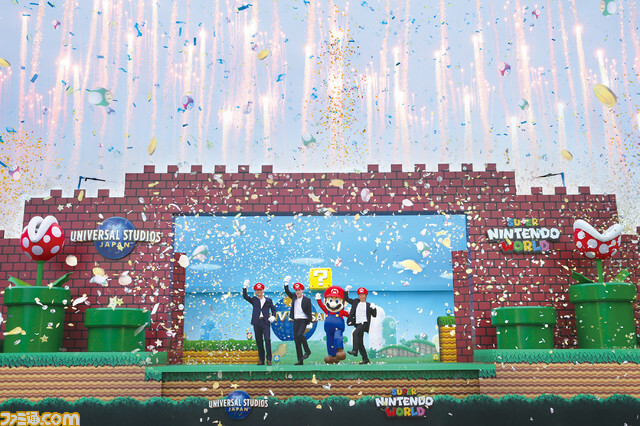 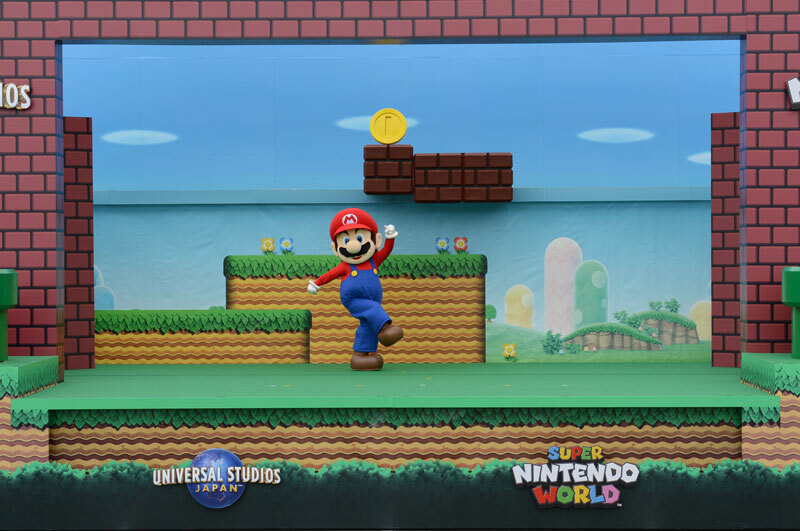 The other day, we wrote a few lines about pictures from Universal Studios Japan, showing the special stage for the upcoming groundbreaking ceremony for Super Nintendo World. 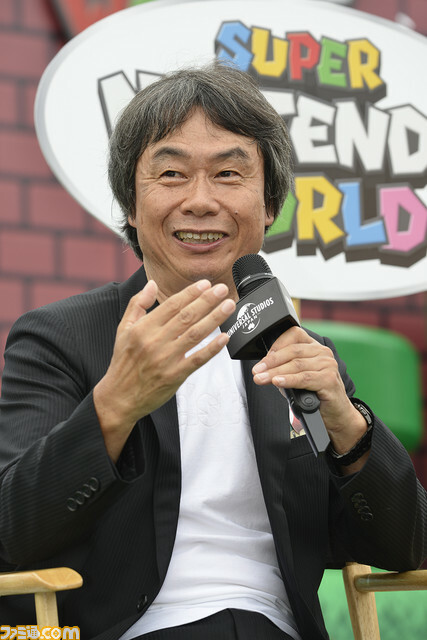 And it turns out that ceremony took place today, with Shigeru Miyamoto attending. 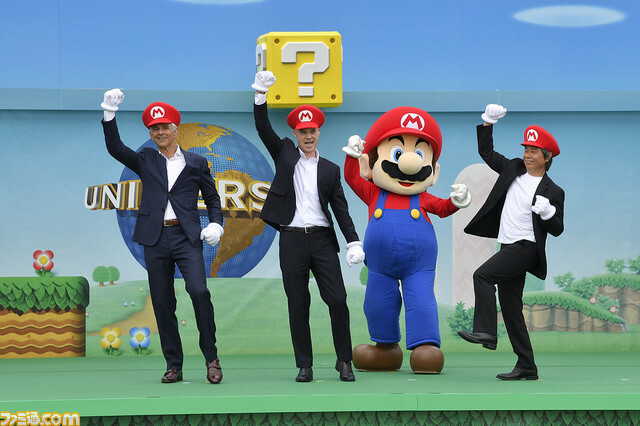 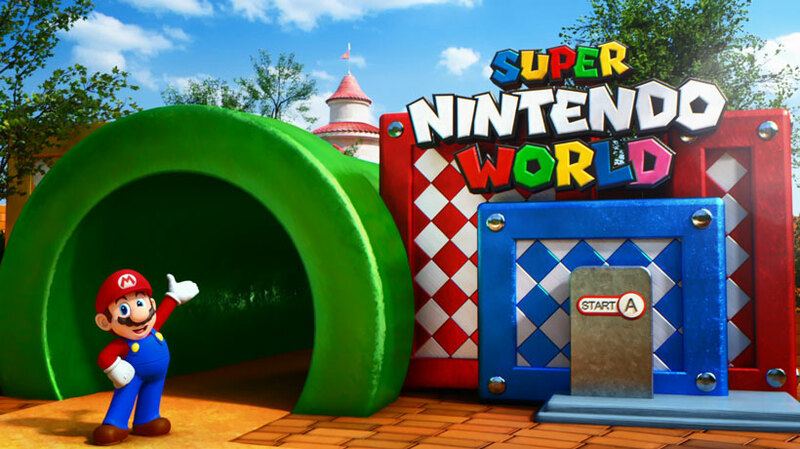 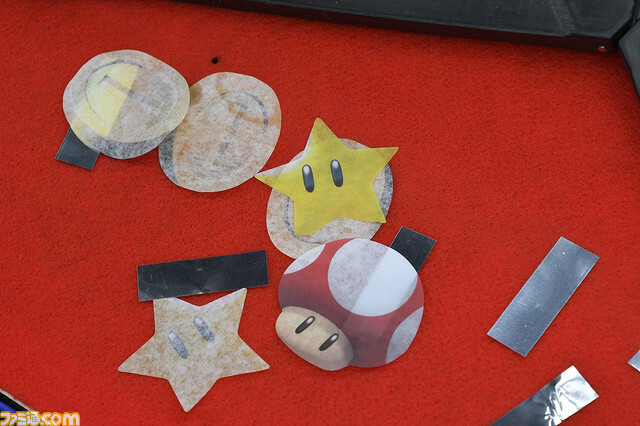 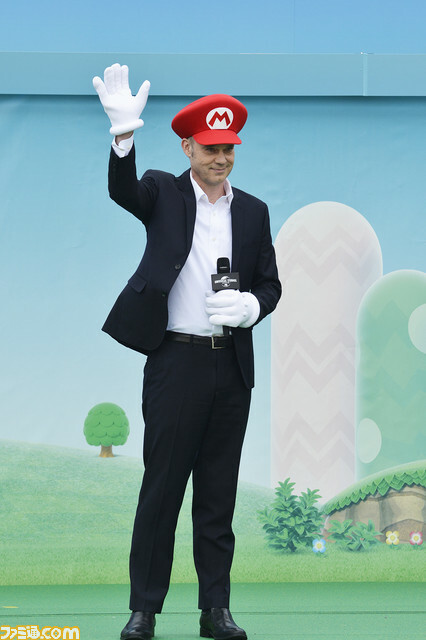 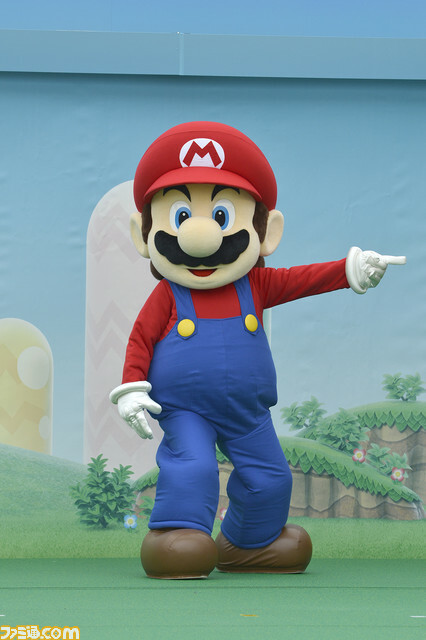 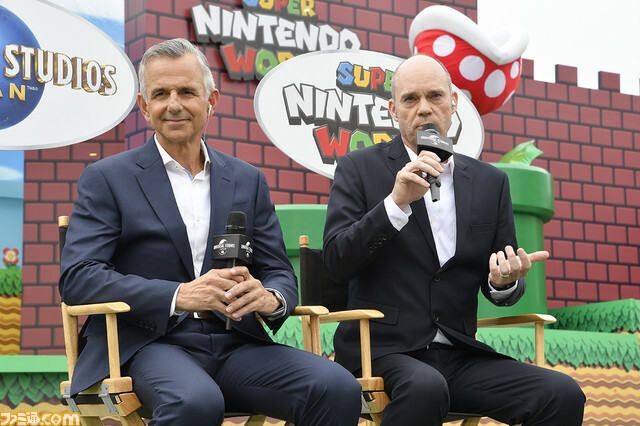 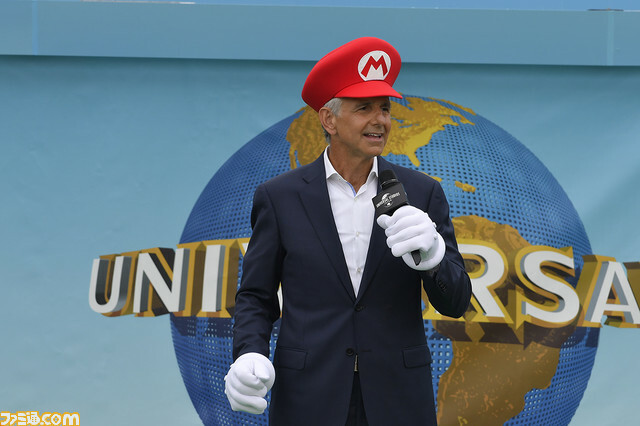 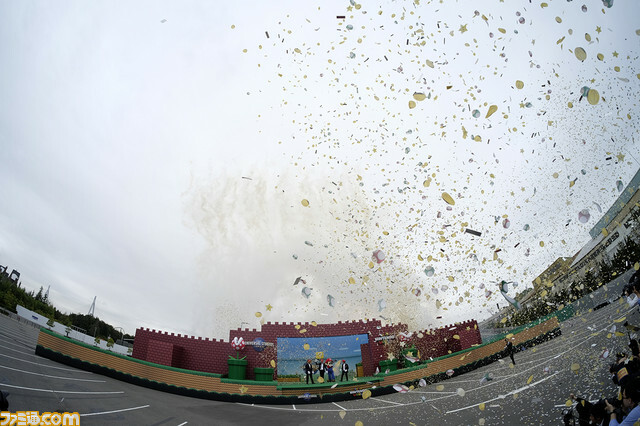 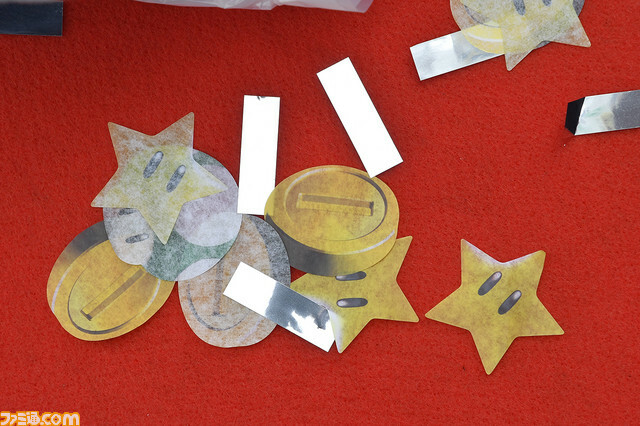 During that ceremony, it was announced that Super Nintendo World would have an attraction based on Mario Kart, that would use groundbreaking technologies, and provide a unique experience that cannot be found anywhere else. 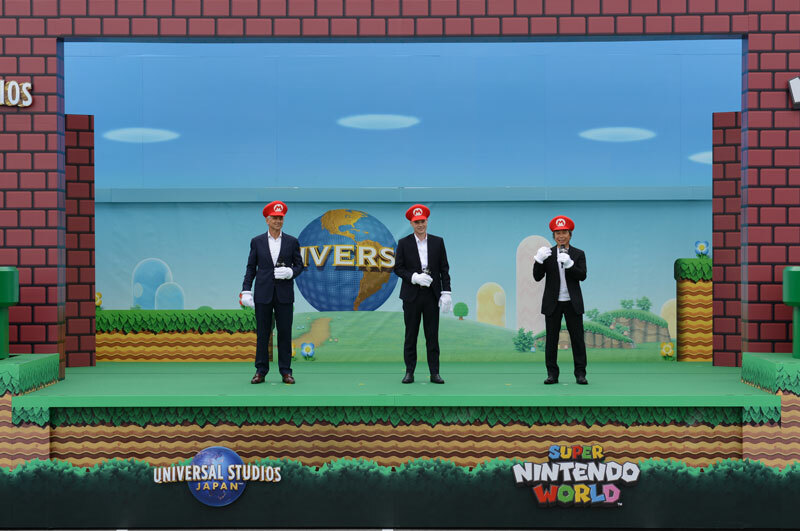 Unfortunately, they didn’t share any concrete details about the attraction itself. 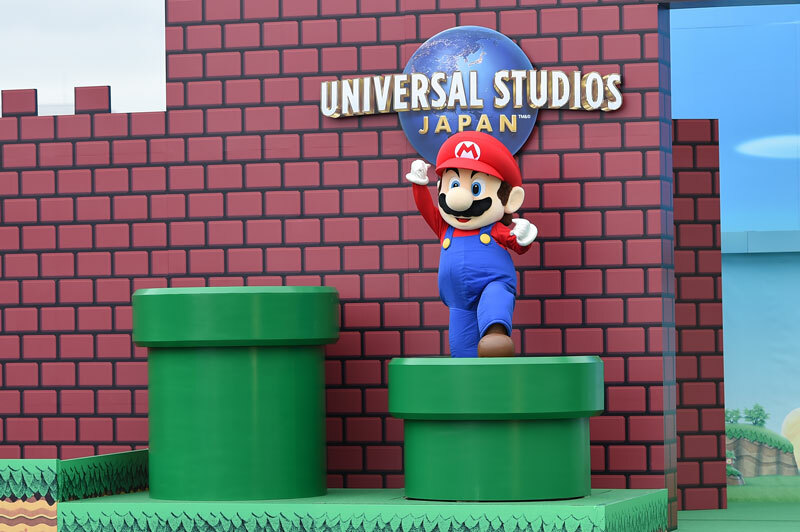 As mentioned before, Super Mario World @ Universal Studios Japan will open sometime before the Tokyo Olympics, taking place in Summer 2020. 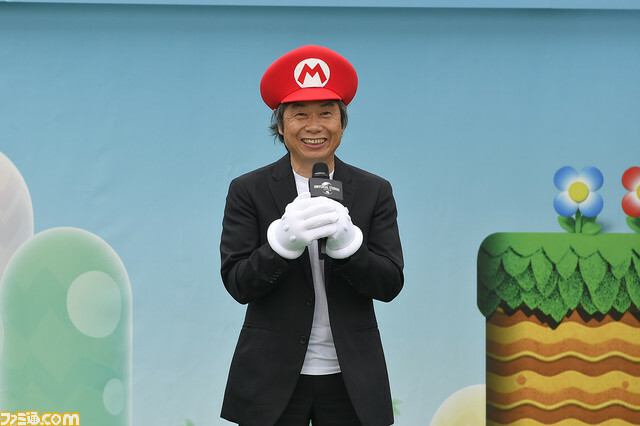 This is quite the project, expected to cost about 600 billion Yen (about $550 million). 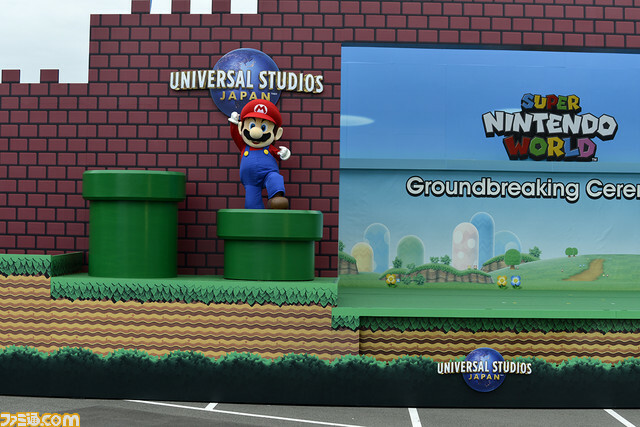 We don’t know when it will open at the other Universal Studios theme parks.